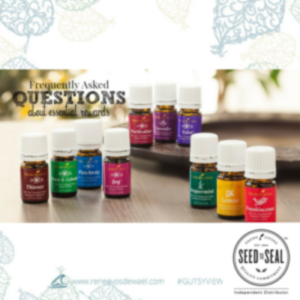 Joining an essential oil team, what does that mean? I love love essential oils, to be honest, I have looked for natural solutions to take care of body, mind and soul for a long time. The bigger question for me was how can I find essential oils that always have the same first class quality I was looking for. On my journey I got introduces to Young Living. The quality of the oils are so beautiful, but the price sometimes made me hesitant. I did a lot of research on essential oils before I got started with Young Living. If I thought that they could be effective at maintaining health and wellness – I would have to assume that they would also need to be handled and used intentionally and with care. 2. A community that would provide resources and support to help me along my educational path. I found them both in Young Living. Young Living essential oils are 100% pure therapeutic grade oils. That’s it. Young Living’s unique Seed to Seal guarantee put me at ease that my family is receiving the very best quality attainable. Yours can too. Young Living’s five-step process – seed, cultivate, distil, test, and seal is meticulously monitored and tested both by Young Living’s internal experts and outside third parties to guarantee the very highest quality. The community within Young Living can be found everywhere! This makes it so much fun and a community where you easily fit to. When you join Young Living on my team, you will gain access to a private facebook group that is full of resources for information and they provide amazing support. We are all on our journey to learn more about essential oils and all that they can do to help us maintain our health and wellness. Now that I had found a trusted source for my oils, how do I know what to buy? Where do I start? Well, generally my approach is – find an expert to help me figure out things that I don’t know anything about yet. At Young Living they are experts – check! So I decided to take advantage of the fact that Young Living did all of the hard work for me!!! There is a library of information just for us to use and dive into to learn more and to make sure that you are using the correct oil at the right moment. But to get started with the good stuff Young Living curated the most important things that I needed to get started their Premium Starter Kit (PSK). This brand new Premium Starter Kit is custom designed to give you the largest, most versatile selection of essential oils; the most educational information; and the most samples and testers to share all this health and wellness with your family and friends! 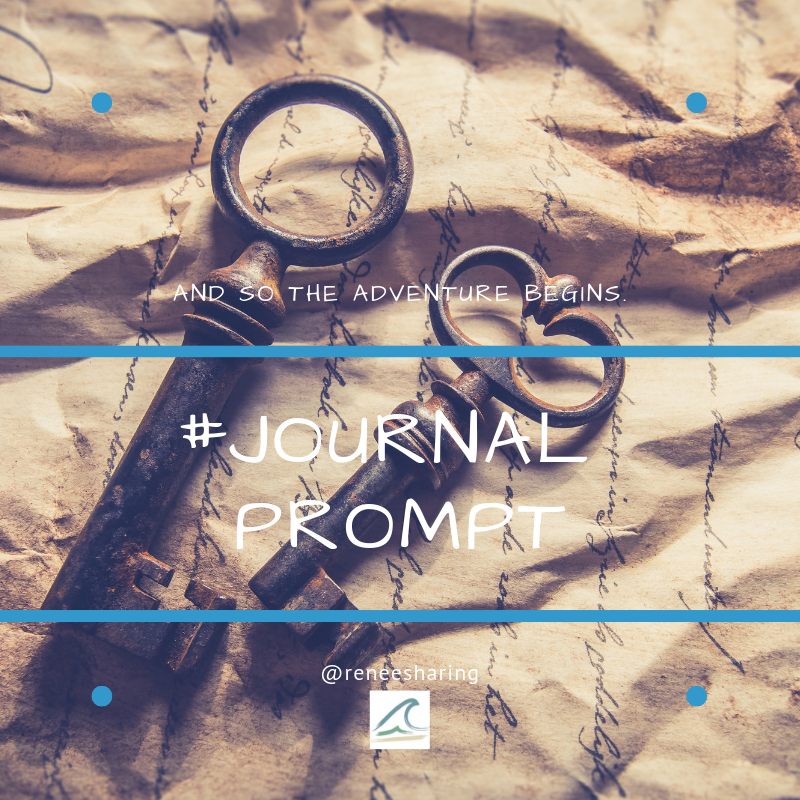 The Premium Starter Kit included everything I needed to get started actually! Once I got my beautiful Premium Starter Kit – I immediately started to find out just what the essential oils inside those tiny bottles could do! The oils in this brand new Premium Starter Kit’s collection provide ongoing support for your home, health, and body. Enjoy healthy-looking skin with Frankincense, the relaxing benefits of Lavender and Stress Away, the immune-supporting and cleaning powers of Thieves and Lemon, the digestive support of Peppermint and DiGize, the respiratory support of R.C., the odor elimination and cleaning powers of Purification, the muscle relief properties of Pan Away, and Copaiba’s ability to support your body’s natural response to injury or irritation. 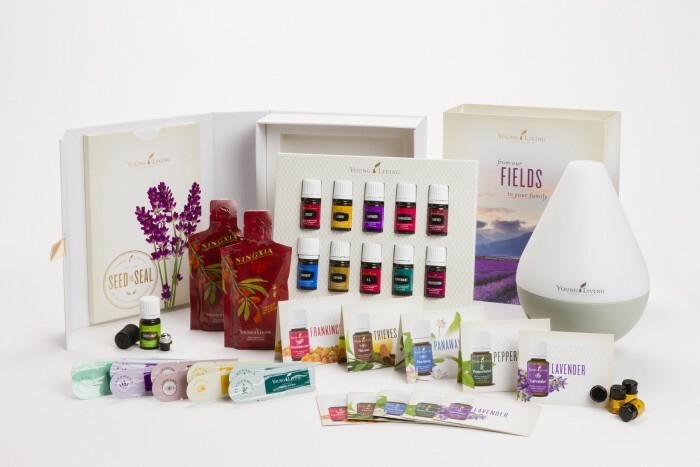 Here’s what I think is one of the best things that Young Living has rolled out with its brand new Premium Starter Kits – you can customize everything! Seriously!!! Yup??? First, you choose which Premium Starter Kit you would like: the Everyday Essential Oil Premium Starter Kit (shown above) or two other terrific Premium Starter Kits (Ningxia Red or Thieves) – depending on which products you want to start using right away. So how do I do this? I’m ready! What’s the best deal? Let me help you order your amazing new Premium Starter Kit and get you on the way to spoiling your family! It may take a few minutes, so you might want to grab a cup of coffee, or a glass of wine, depending on what time it is where you are. Once your sign up is complete, I’ll get to work on sending you all of my favorite educational materials and a couple of great free gifts! 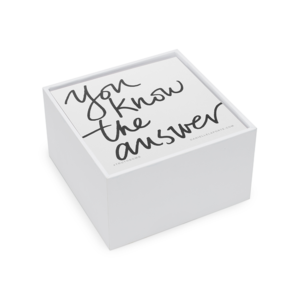 I’m using my commission to put together a great gift package so that you can start right off the bat with some fun gifts as well as an informative and super useful educational package. When you order the beautiful Premium Starter Kit, I will pay my sponsor’s generosity forward by giving you a choice of free goodies to help you start using your oils right away!!! First and foremost, because I believe that getting your oils and using them is one of the best ways to help you learn about them! Free Coaching session with me. We will set up a direction action plan for you to work with for a better balanced day. A set of Truth bumps by Danielle Laporte. Follow the step by step instructions below to SpOIL Your Family Right Now! IMPORTANT: This freebie offer is only valid if you sign up with both the “sponsor ID” and “enroller id” as 2422321. This entry was posted in blog, essential oils, Personal development and tagged blog, emotions, essential oil, essential oils, Finding Yourself Through Intuition, friends, good vibes, Gratitude, guidance, Happy, Health, healthy-living, inspiration, meditation, Mind Body Spirit, personal development, six sensory living, spirituality, starters Package, We shall allow our intuition to guide us, young living.